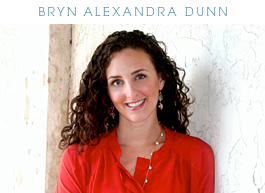 bryn alexandra: A site you MUST bookmark! A site you MUST bookmark! I'm so excited to share this new website with you!! As most of you guys know, I work at an interior design boutique two days a week here in Charlotte. 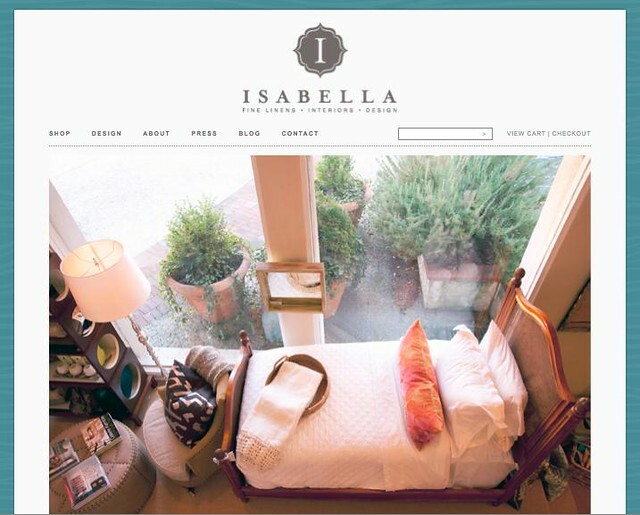 Working at Isabella has been invaluable for my career... I have learned so much about design and good quality products and to the trade vendors. Erin, the owner, is an amazing designer and has the best eye. Since working at Isabella, I have really grown as a designer and I owe it all to Erin! Well, we just launched a new website with online shopping!! This Orchid Honeysuckle soap is another one of my staples. It smells sooooo goood and feels so good, too. You know when you use soap and you get that "squeaky clean" feeling? I hate that, it always dries my skin out. That's why I mostly use super moisturizing body wash. But this stuff doesn't do that. It's very moisturizing and it also exfoliates. I use it a couple times a week and it also lasts a long time. Some of you guys may know and love NEST candles. They are just one of the best brands out there. They smell great even when they aren't lit. Bamboo is a cult classic and our best seller. And for good reason - it's the perfect everyday candle. Click here to check out the new site!! I have yet to take the plunge to acquire one of those yummy diffusers...but you are correct, the scents are so fresh! How did I not know that you worked there?! I'll look next time I'm in...always fun to meet a blogger IRL! I'm SO lucky to have Bryn (daughter) work there; she's given me many lovely gifts from that wonderful store. Now I'm going to shop online, too! Love this round-up! So excited that it's up! Thanks for all your help! yes I will bookmark sooo my kind of place!! Just checked out the site, and its beautiful, I love it. I'm headed over to check it out now, thanks for sharing! The hoop earrings with the crystals inside are exquisite. Will check that site. Thank you.
. But this stuff doesn't do that. It's very moisturizing and it also exfoliates. I use it a couple times a week and it also lasts a long time. Socialfuel, a Houston Web Design Company.